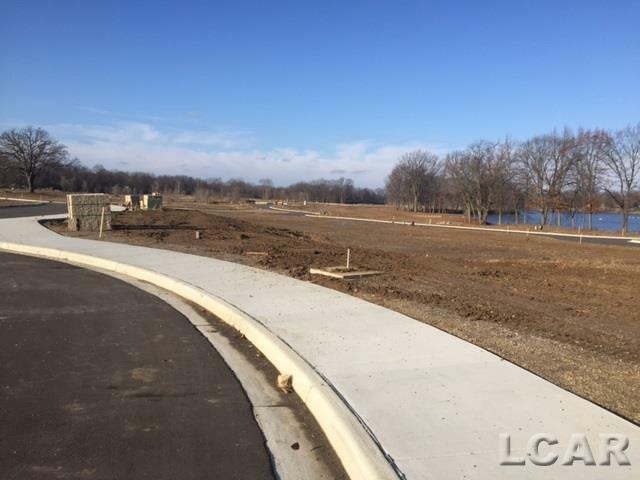 Lone Oak Properties of Red Mill Pond is a new exciting, and unique Site Condominium development located within the Tecumseh City limits. This location is second to none as it sits on the northern edge of the city and is fully fronted with Red Mill Ponds nature views. 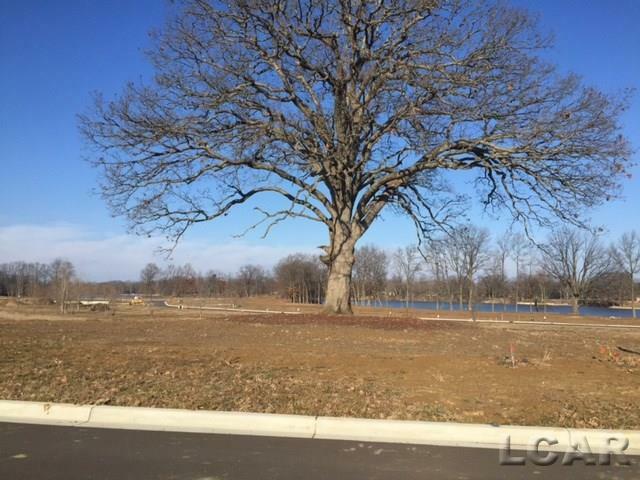 The Famous Lone Oak tree stands above the community at the highest point along Lone Oak Way. Homeowners will enjoy access to the Private Park and will relax while watching nature at the Red Mill Overlook, or from your own waterfront home. All owners have access to the water. 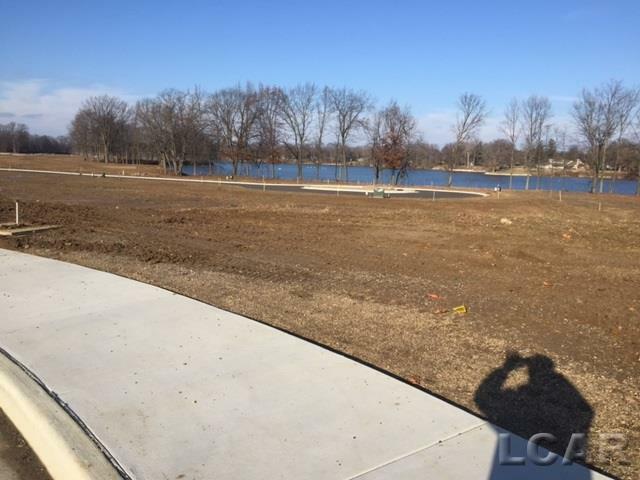 Also unique to Lone Oak Properties is the ability to let the Association assist or complete all of your lawn, landscape and drive maintenance. City services, 6 foot sidewalks with curbed streets and nature views make this a one of a kind development.